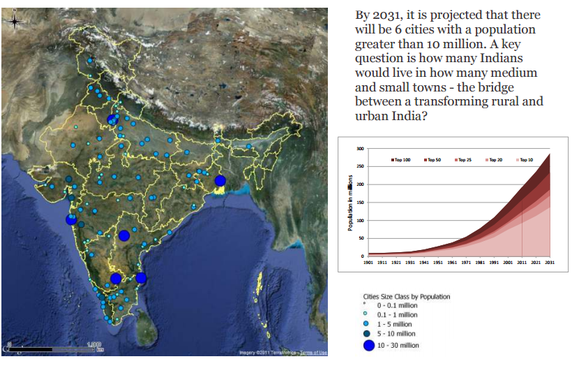 As urbanisation picks up pace across India, albeit not matching global levels, this is one question that we are forced to confront frequently. 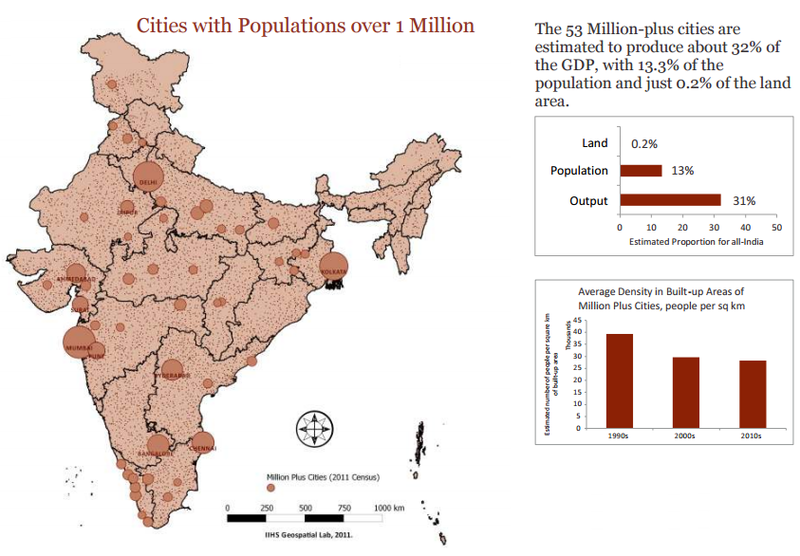 In my opinion, India is so bad at planning cities because we have no ‘one’ effective, central urbanisation plan at all. We do not have state-level urbanisation plans either. And till recently, we did not even have effective, functional district level comprehensive urbanisation plans. Though there have been ministries and departments, but their power to make deep dents in the system was negligible. Sounds shocking, right? The only plans we have had so far have been after random, haphazard growth in Indian cities has already happened. Then, authorities would scramble to make it work, turn it revenue-positive and make it look less dis-organised. This story repeated itself countlessly over and over, time and again. It was only post 1991–92, after the 73rd and 74th constitutional amendments were carried out, that Rural local bodies and Urban local bodies gained prominence. But why is there such a mess? Three prime reasons - basically a rural nation + no effectively funded centralised plan + huge regional variations. REASON 1. 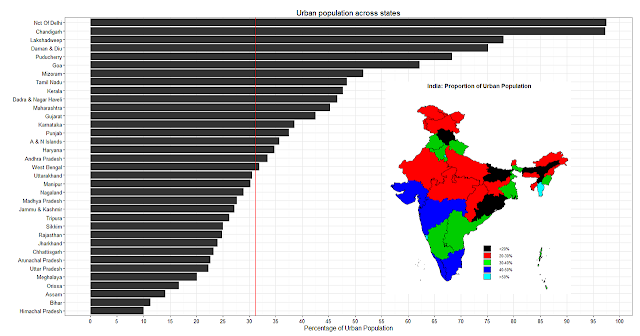 Primarily a Rural nation - In 1951, India had only 5 cities with a population more than 10 lacs, and only 41 cities with more than 1 lac people. Villages were more than 5.6 lacs. Today in 2016–17, more than 65 percent of our people live in rural areas, or just-above rural towns. These are the prime focus of all governments, due to sheer numbers, and the political meaning it carries. The fact that rural folks are primarily agriculturists makes it simpler for the policy-makers to focus largely on them. The figures are tell-tale. REASON 2. Random, unplanned urban growth - There was no impetus to concentrate people into better organised urban centres. The system just let it evolve on its own. We have more than 8000 urban centres today! In this area at least, we have let loose democracy’s dance in full flourish. Move anywhere, settle anywhere, do whatever. Can we really make 8000 urban centres world-class? A big question. We need funds, duly-elected and capable urban local bodies and technology to help achieve this. 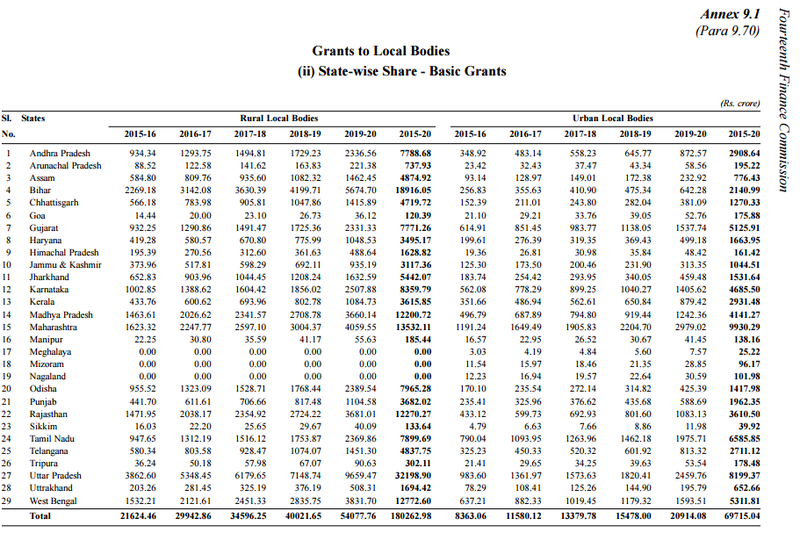 The 14th Finance Commission has allotted huge sums to local bodies till 2020. We need to see what comes out of it. The most difficult part will be for vested interest lobbies to let go of their hold and allow the urban local bodies to effectively implement revenue-generating schemes (taxes etc.) and enforce rules and discipline. It is reasonable to assume that smaller towns are a bridge between rural and truly urban centres. 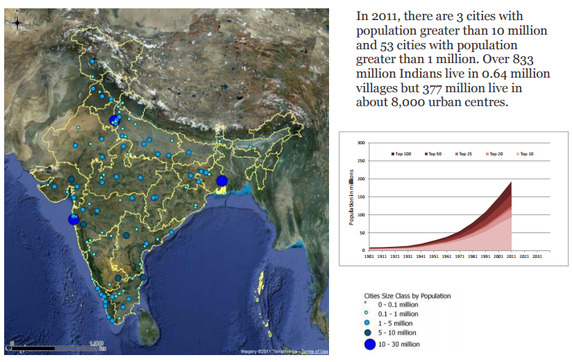 But by 2031, these 8000+ urban centres will be densely packed. They need a total overhaul in systems, processes, resources and governance. There are other striking aspects of this urbanisation. A notable one is the sheer concentration of economic activity that has happened, a fact that’s also reflected in the skewed share of sector in India’s GDP basket. And we plan to turn India into an egalitarian society with such figures. The Modi government apparently understands this challenge, and to break free from the past, all the new schemes like Smart Cities, AMRUT (an improved version of JNNURM), Housing for All by 2022, etc. have been launched. I am not going into the details of those, as that’s not what the question is about. sir, actually i think, financial issue is the biggest issue those create problems for urbanization. it is necessary to urbanize the cities and minimize the unemployment by developing the infrastructure, send the workers in organised sector as well as minimize the labour from farm where same work can be done by less no. of workers without affecting the production. IVC is known for planned urban dwellings, baked brick houses, drainage systems, water supply, & cluster of non residential buildings. But today cities are flooded by rains, while in summers there is water crisis! This is all due to negligence by responsible authorities and unplanned urbanisation. But today if we see the working of the current government there is some kind of hope. Also the grants to be given to local bodies will be basic and performance grants in the ratio of 90:10 for Panchayats & 80:20 for municipalities. This to some extent will enhance the working of the authorities and will instill a sense of competition through the dashboard approach. One of the Main reason that i think is creating problem in India is political instability and mismatch in center and states .Often plans got stuck in various types of obstruction. Mutual Cooperation and understanding will only make this task easy. (i) Long period of negligence towards planned urbanization post independence which is tough to re-organize in better way. (ii) Political mismatch at center and state lavel(mentioned in above comments). (iii) Lack of funding as our nation is not wealthy enough to cater even basic needs of its huge population so urbanization growth impedes. 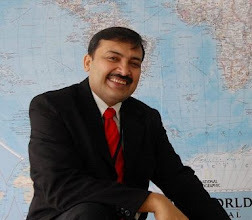 (iv) Lack of education which can indirectly brings prosperity which is associated with the urban lifestyle. (v) Being an agriculturist nation major percentage of fund allocation is allotted for farming as our farmers are still using primitive ways of farming and poor monsoon season leaves them destitute.